Norfolk Portrait and Lifestyle photographer: Family Fly Inn! O.k. 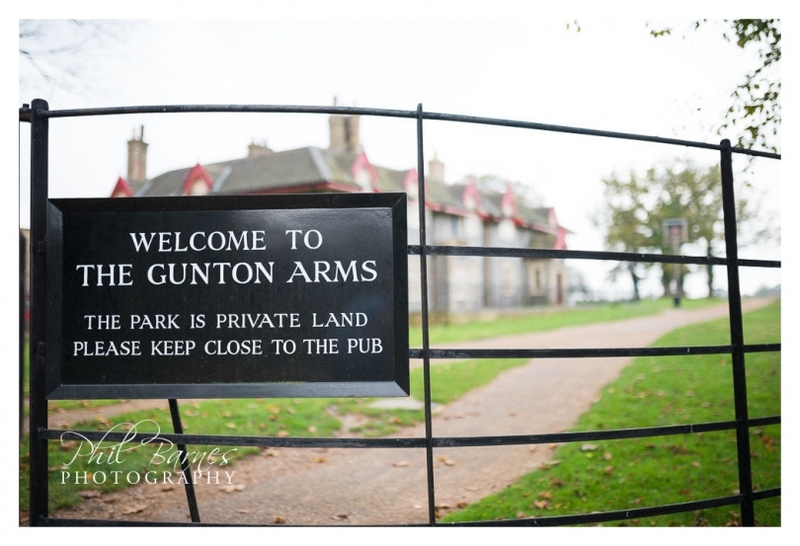 so I’m not the best at writing witty blog post titles, but really the family did fly in for this portrait session and it took place at the The Gunton Arms which technically having rooms, a restaurant and bar must count as an Inn? It was a certain lady’s birthday and her husband had planned the celebrations many months in advance, a big party, arriving by helicopter, and a bit of time in the morning for a ride out in the helicopter to The Gunton Arms near Cromer, with a bit of time set aside for some family photographs. 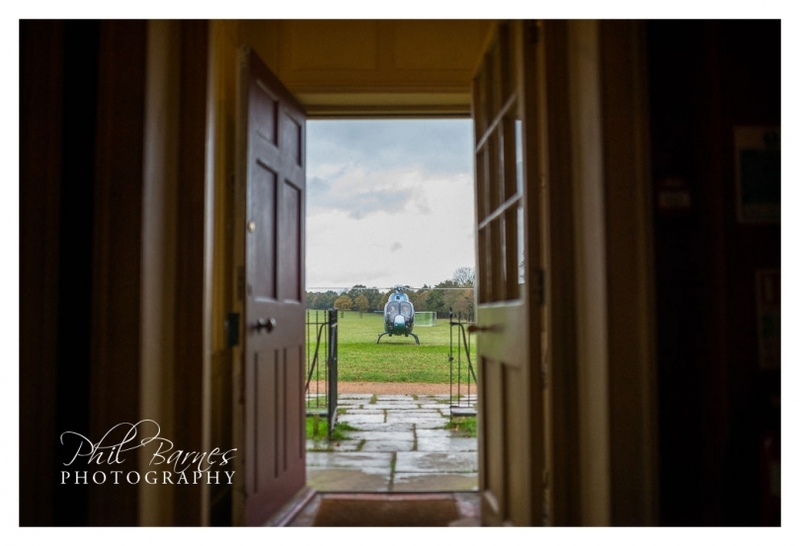 Saxon Air supplied the Eurocopter that flew across Norfolk’s skies to arrive at The Gunton Arms with the family aboard. The Gunton Arms is quite a unique establishment set in wonderful Norfolk parkland, with some esoteric art, a fine restaurant and great pub atmosphere, if you’re passing it’s well worth popping in to have a look. Greeted with some bubbly and slightly conscious of what a grand entrance they had made to the park that morning the birthday girl, family and I headed outdoors to let a little man run off some of his excitement and for some general messing about. We then retired indoors as the morning’s weather was still a little unpredictable and you can’t got to The Gunton Arms without taking a little of it’s wonderful interior on board. 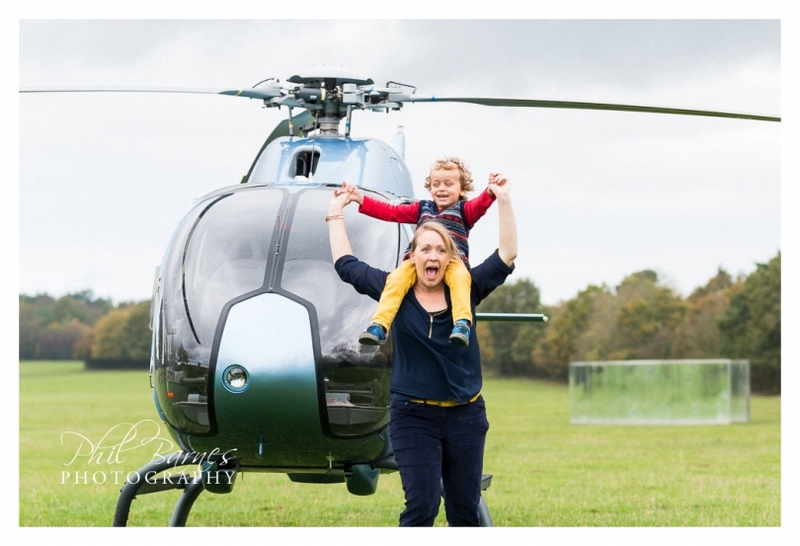 A quick change and the family were ready to have a few more portraits before heading off once more into the skies in their lovely helicopter for the day to their next destination and a big party. I hope you like some of the photographs from this shoot, it was definitely a little different to the norm, but great fun and as always it was a privilege to meet some more lovely clients. It’s why I enjoy being a lifestyle photographer.